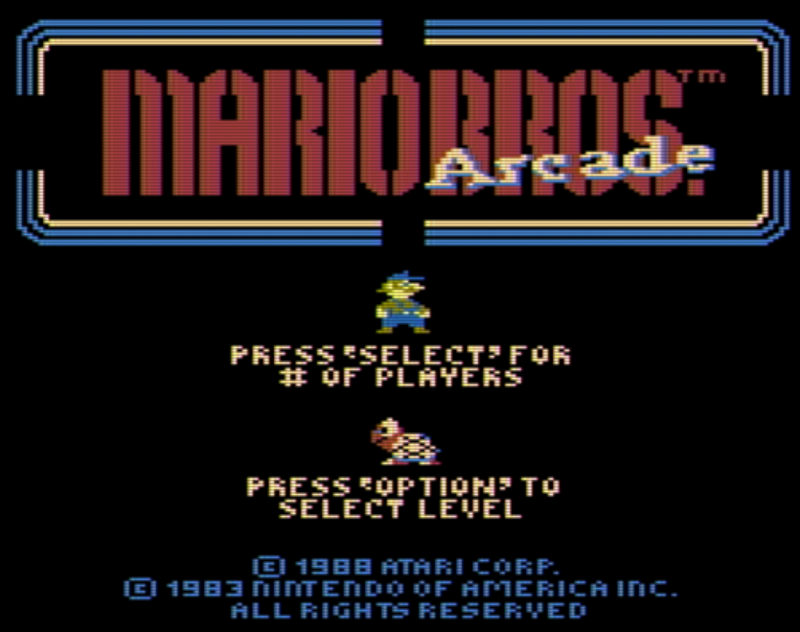 In 1983 Nintendo released the classic game ' Mario Bros ' for the Arcades, with a number of ports released by other publishers in 1988 for systems such as the Atari 8bit. This very famous game created by Shigeru Miyamoto and Gunpei Yokoi, featured two plumbers Mario and Luigi, that needed to wipe out all the enemies appearing in the sewers of New York. Now thanks to darryl1970 as a huge fan of Mario Bros, he has released the Mario Bros XE hack, which according to him is the BEST Atari 8-bit home conversion yet. 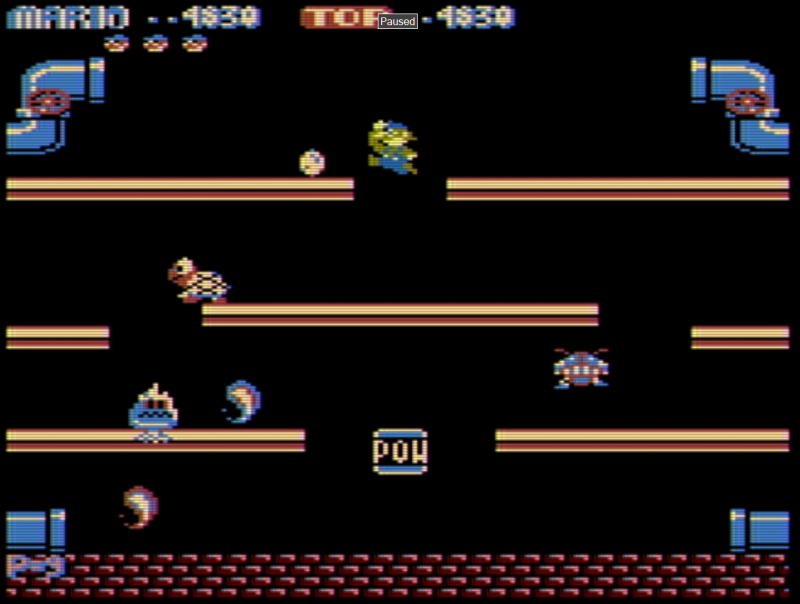 Released as a huge improvement over the 5200 version, and much closer to the Arcades, Mario Bros XE is an amazing release for anyone that has Atari XL/XE. The final version to appear on the Atariage forums, not only includes the icicles, but it also includes most of the animations and cut scenes. And that's just a taster of what you'll experience, as the game not only looks so much better but it plays very well too!